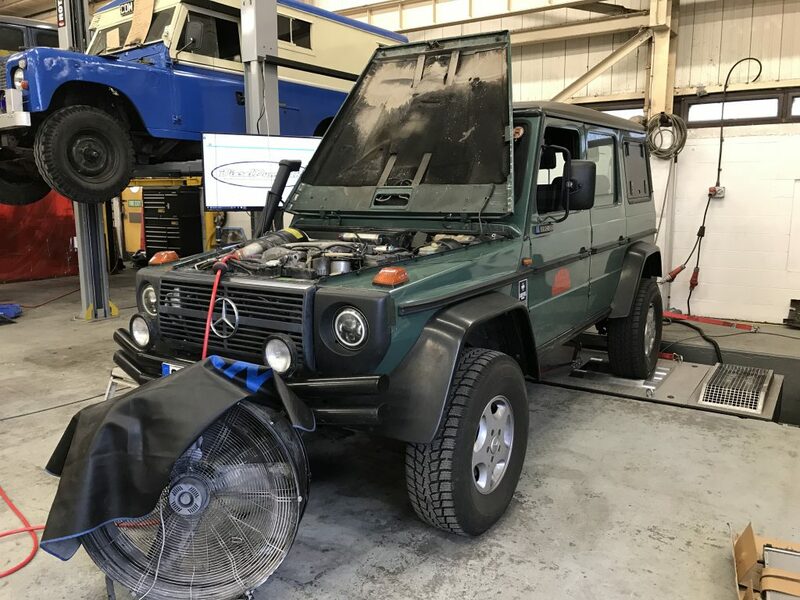 Here at Dieselpumpuk we have all of our own in house tuning software for those looking for a nice easy boost in power for any regular passenger vehicle. We also have our own dyno facilities to offer print out dyno results of the tuning work carried out. Normally a standard tune will take around half a day but we ask to allow a full day.